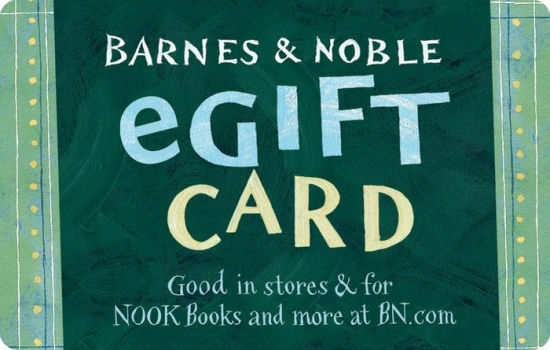 What better way to celebrate the holiday season than with a good book. Whether to give or two receive or just to read, here are our new releases for December. 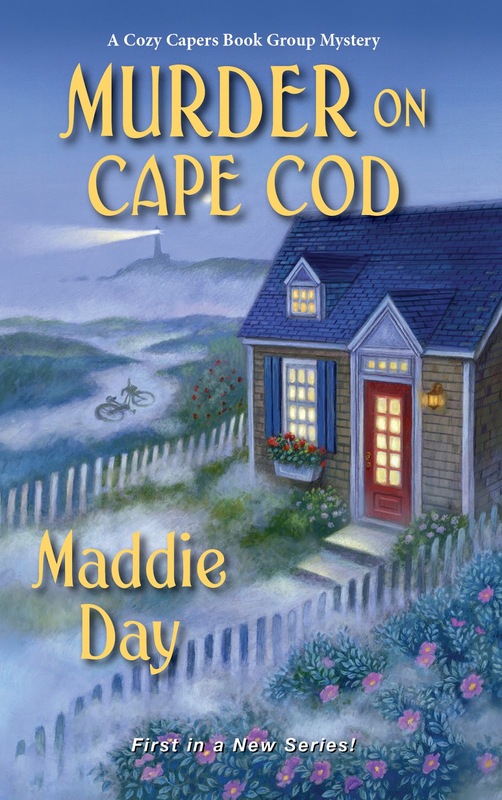 Summer is busy season for Mackenzie “Mac” Almeida’s bicycle shop, nestled in the seaside hamlet of Westham, Massachusetts. She’s expecting an influx of tourists at Mac’s Bikes; instead she discovers the body of Jake Lacey, and her brother soon becomes a suspect. 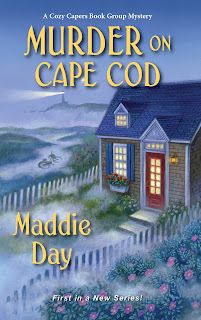 Mac’s only experience with murder investigations is limited to the cozy mysteries she reads with her local book group, the Cozy Capers. 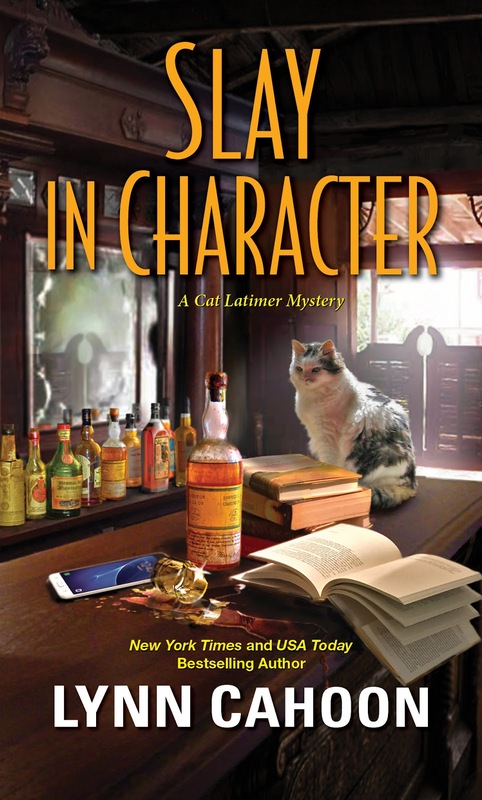 To clear her brother’s name, Mac has to summon help from her book group co-investigators. 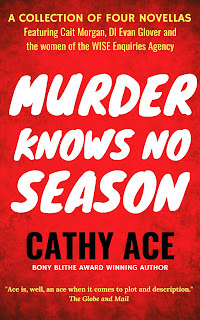 For a small town, Westham is teeming with possible killers, and this is one mystery where Mac is hoping for anything but a surprise ending. 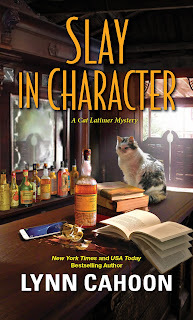 Cat and the members of her writers’ retreat have just arrived in Outlaw, Colorado, an “Old West” tourist town complete with inhabitants dressed up as famous figures from history. But this authentic slice of Americana takes a murderous turn when a college student masquerading as a 19th-century saloon girl becomes history herself. Was she the intended target? Or did she take a hit meant for someone else? 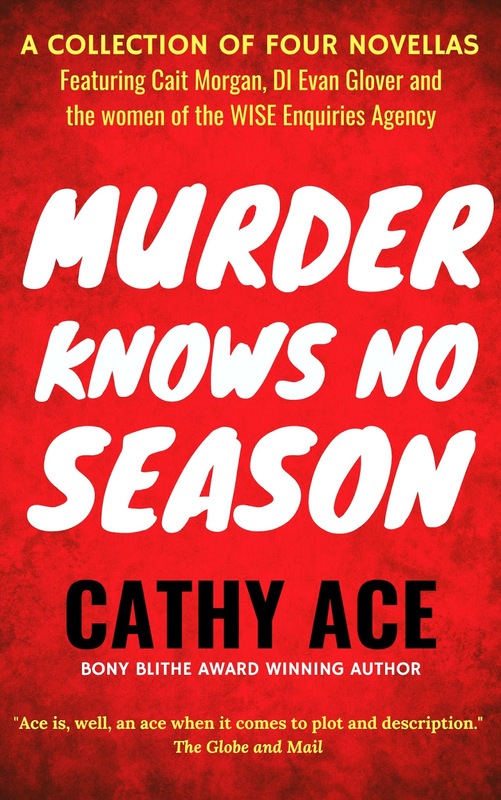 With a cast of suspects to choose from—including some notorious gunslingers and the sleazy town founders—Cat must unhorse the real culprit before a real-life ghost story is given a killer twist . . . 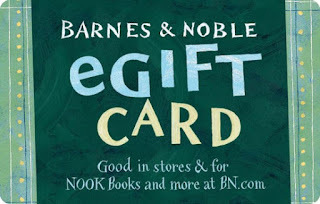 Comment below by midnight tonight for a chance at a $10.00 Amazon OR B&N gift card!! 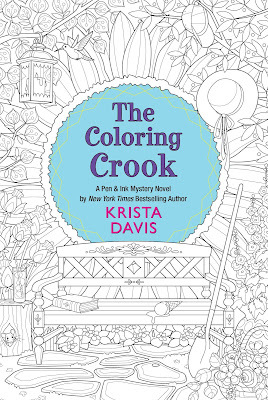 And a copy of THE COLORING CROOK by Krista Davis! 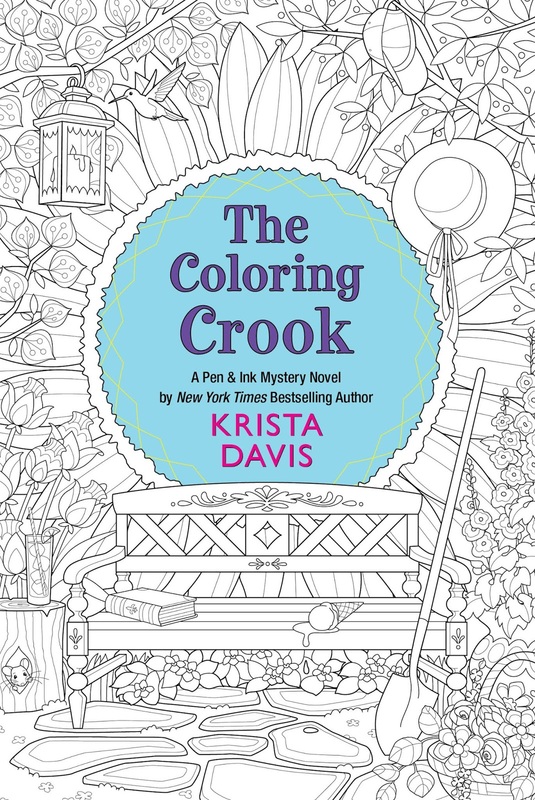 Read the mystery and color the cover! 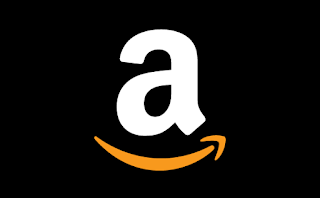 Just comment with your holiday greetings, a first name and an email address to enter!! There are so many different holidays this time of year, I'll say Happy Holidays to one and all! Thanks for the info on the new releases. Looks like a lot of great reading. Thanks so much for the chance to win these books. They all look so good! Kkcochran (at) hotmail (dot) com. The merriest of Christmas' and the happiest of new years to you my friend and God Bless! Hi and Happy holidays authors! Season's Greetings and Peace on Earth to one and all. We have our winner, so congrats, Molly, and thank you to everyone for entering!